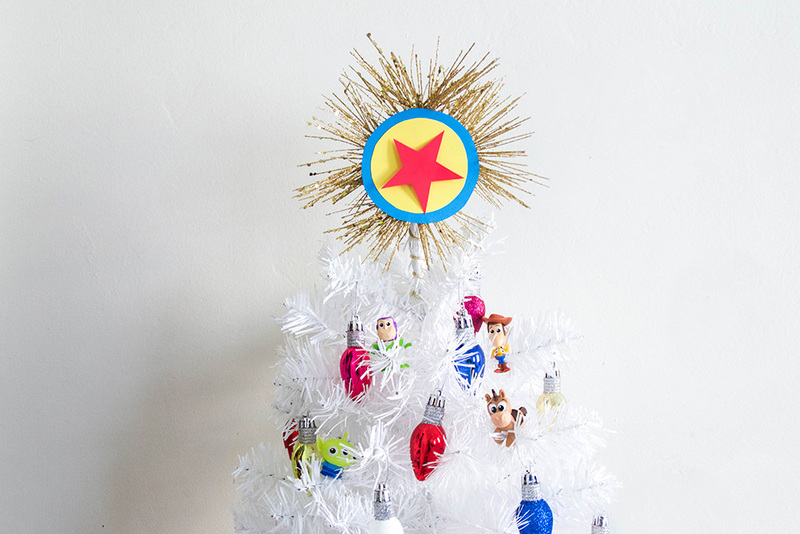 Toy Story Tree Topper Craft ~ How to Make it! 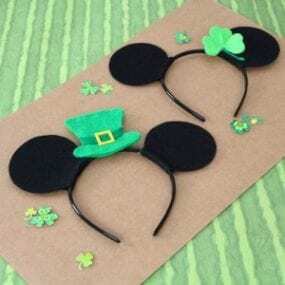 Mickey and Minnie St. Patrick’s Day Ears ~ How to! 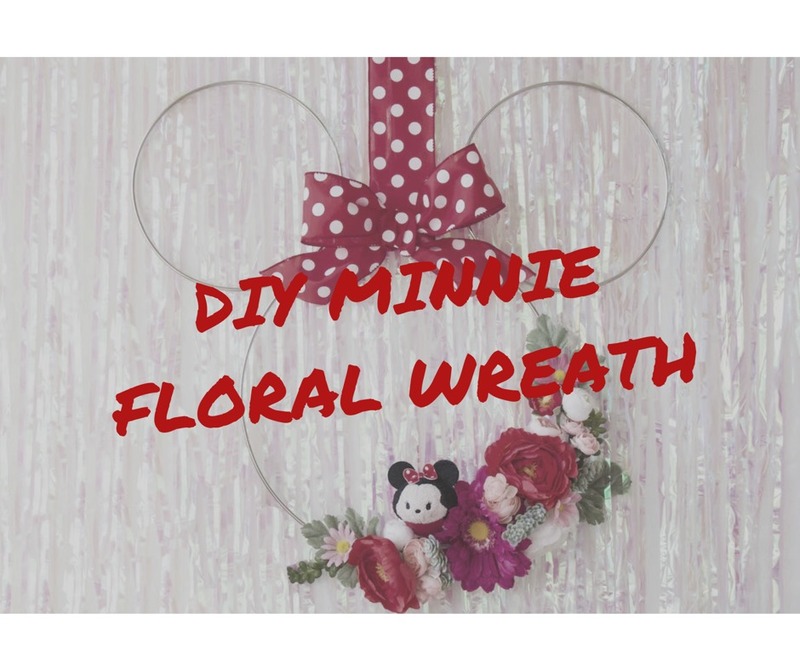 DIY Sleeping Beauty Inspired Mickey Ears! 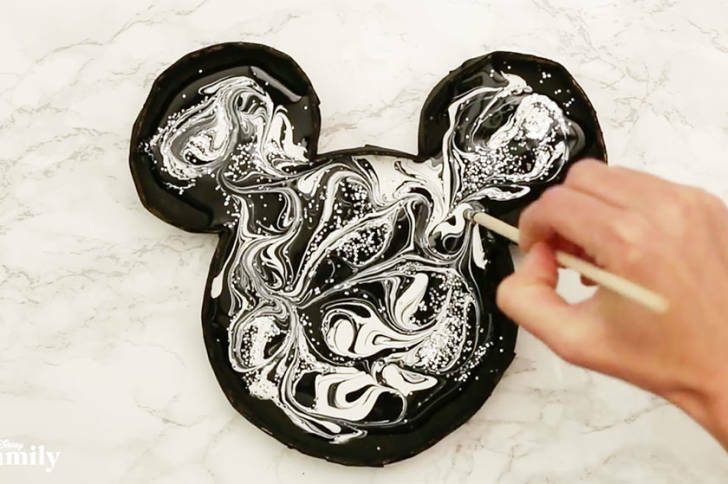 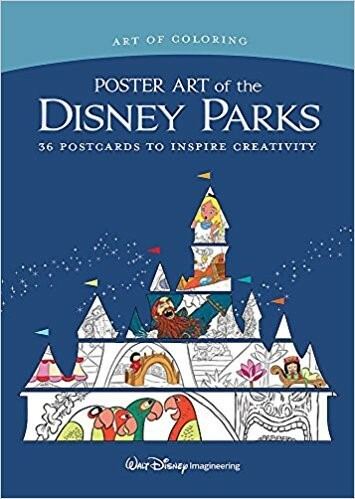 Mickey Paint Marbling Craft ~ Make Your Own! 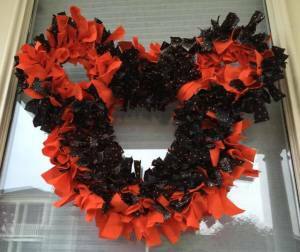 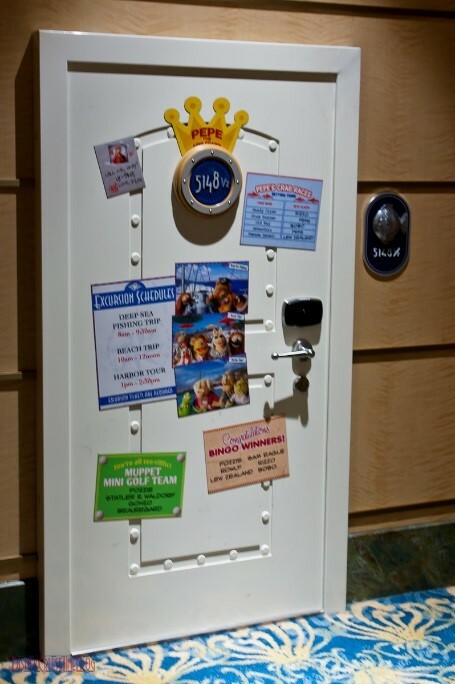 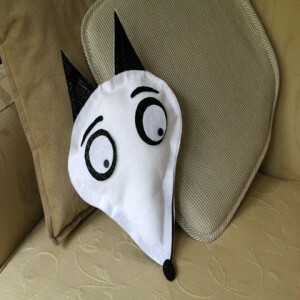 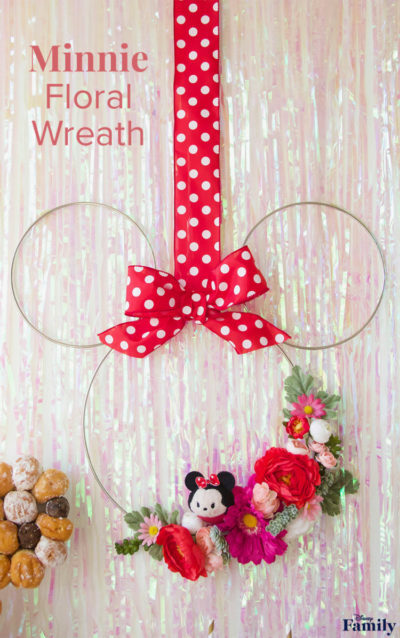 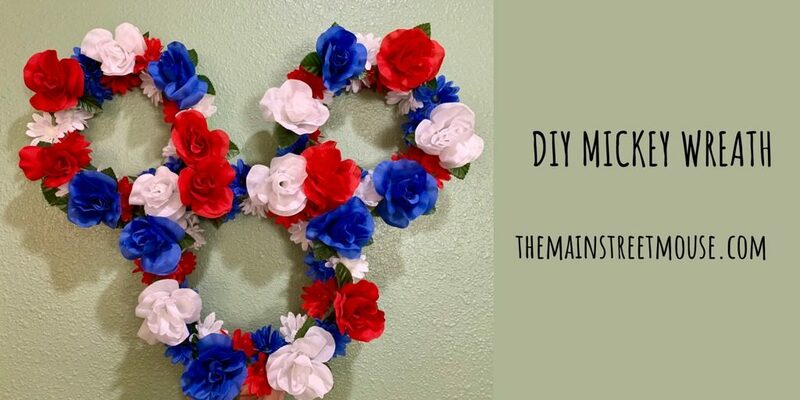 Fleece Mickey Wreath ~ How To Make Your Own!